Matching base cabinet for your Rio 125 aquarium will stand safely on solid ground. The two of them also make the perfect pair from a visual point of view as the base cabinet is available in the same colour as the aquarium. The RIO 125 is the smallest aquarium in the RIO range. With its compact surface area of 81 x 36 cm and classic rectangular design the RIO 125 will fit perfectly into any design scheme. 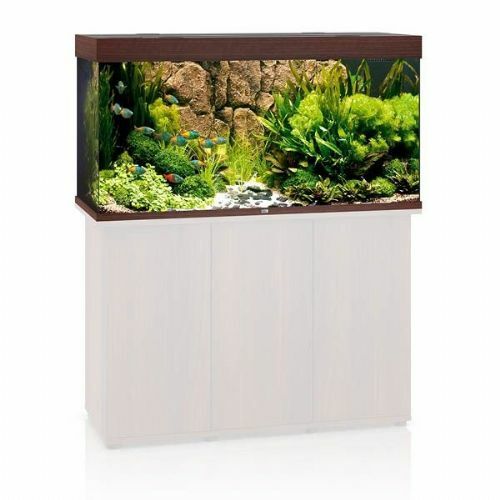 Matching base cabinet for your Rio 180 aquarium will stand safely on solid ground. The two of them also make the perfect pair from a visual point of view as the base cabinet is available in the same colour as the aquarium. 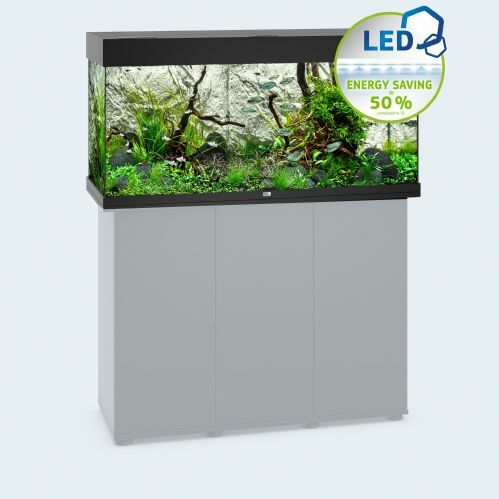 Matching base cabinet for your Rio 240 aquarium will stand safely on solid ground. The two of them also make the perfect pair from a visual point of view as the base cabinet is available in the same colour as the aquarium. Timeless elegant design perfect workmanship and innovative technology at a width of 120 cm you can simply enjoy a perfect view. Matching base cabinet for your Rio 350 aquarium will stand safely on solid ground. 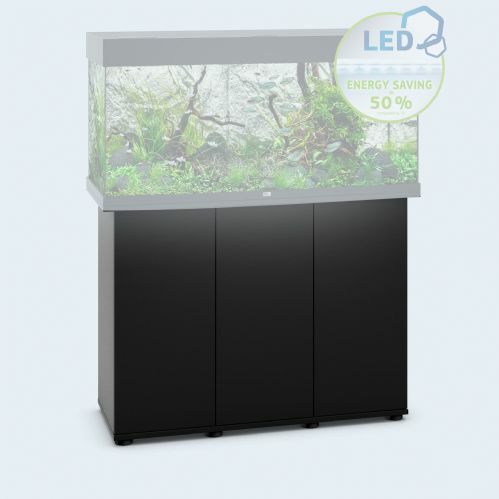 The two of them also make the perfect pair from a visual point of view as the base cabinet is available in the same colour as the aquarium. 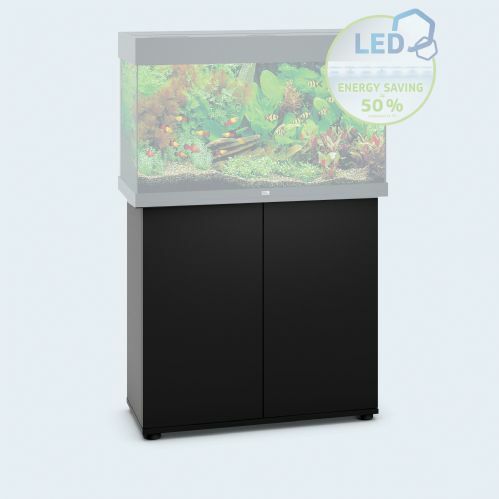 At a width of 50 cm standing 66 cm tall and with 4-lamp lighting the RIO 300 is the extra-special aquarium in the RIO range. Large fish and even the most demanding of marine species will be right at home in the RIO 300. 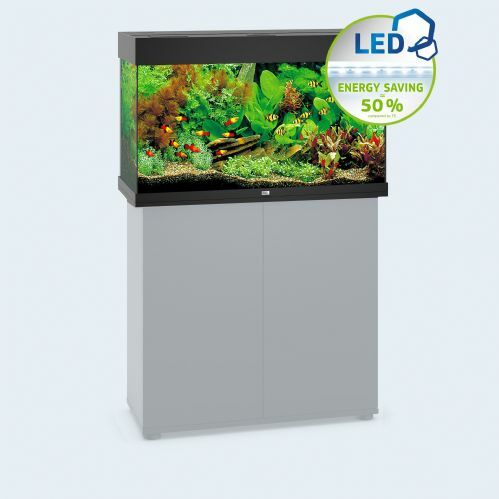 The Juwel Rio 400 is the largest aquarium in the Rio range (450litres) and like all Juwel models comes ready to use with lighting heating pump filtration included in the cleverly designed (and hidden) corner housing which enhances the look of your aquarium and makes maintenance simple.